The North Pole is cold. So cold that Santa had taken to wearing his signature red suit at all times and the elves’ little hands were chilled to the bone. These weren’t the best conditions for making toys for little girls and boys. He needed to find the best way to insulate his windows from the cold. When Indow learned this, we asked: how can we help? 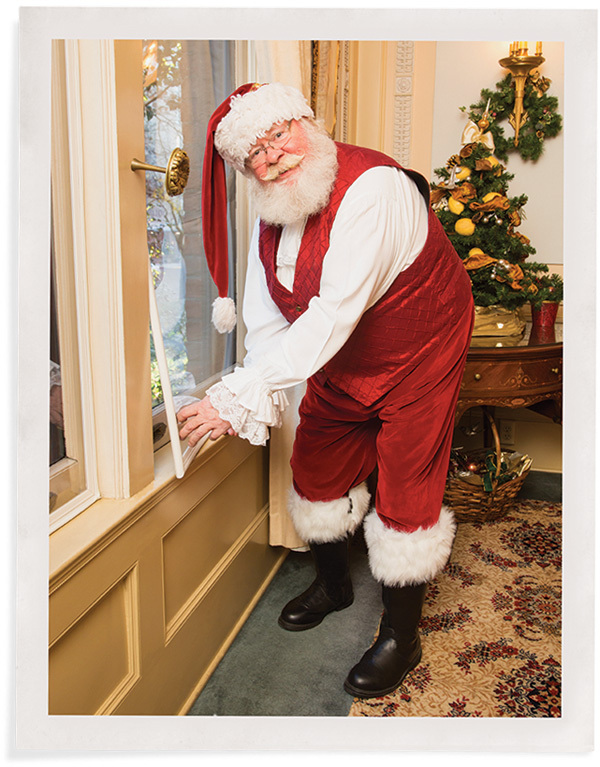 Santa told us, “I’ve always loved my historic home and workshop, but I’ve gotten to where I can’t stand the drafts. 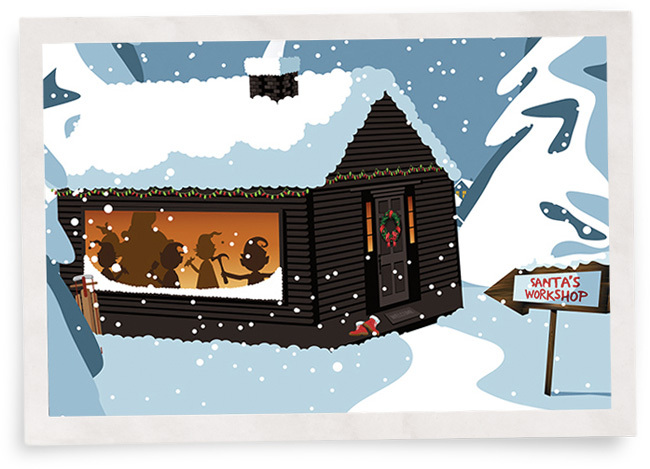 When those North Pole winds blow, the window panes rattle and the elves shiver and huddle together for warmth instead of working. Christmas had to be saved! If you didn’t already know this, the Claus’s home was built in 1902 by the elfin architect Ona Krisren. Back then, eclectic architecture was all the rage – and just the thing for Santa who wanted to incorporate architectural elements he’d seen zigzagging his sleigh around the world. And he knew it would look good in the storybooks. So the front hall with its rough-hewn rustic rafters reflects the Tudor English Revival style of the exterior. The reception room to the left has a large arched door with delicate metal work of Moroccan influence while the one to the right is more French Empire with its curved plaster ceilings. The library is Gothic with dark wood and intricate detailing. Those who don’t know better might call the house hodgepodge but the Clauses think it’s perfect. Except for the drafty windows. All single-pane with that awesome wavy glass that’s not machine made. So good for snowflake watching, which is a favorite pastime. “No, No, No,” Santa said in his gentle Ho, Ho, Ho voice when the elves suggested new windows. Best of all, the elves no longer shiver as they make toys. They can relax and sing! Santa says their output and creativity has double since Indow inserts were installed. 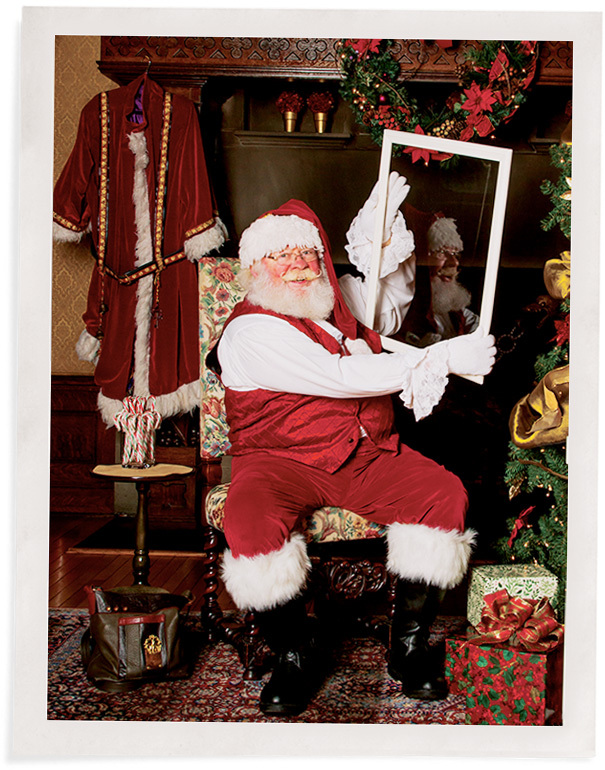 “Their singing warms not only our house, but also our hearts,” says Santa. If your Christmas cheer is being threatened by cold drafts and Old Man Winter; if your children are shivering from cold rather than singing from joy; if your family is asking to toss your tree in the fireplace, then be like Santa. 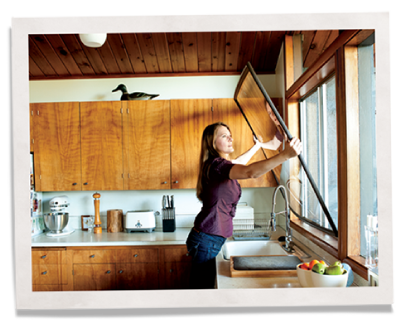 You too might benefit from Indow window inserts. Their draft-blocking abilities can save Christmas and 20% on your energy bills. 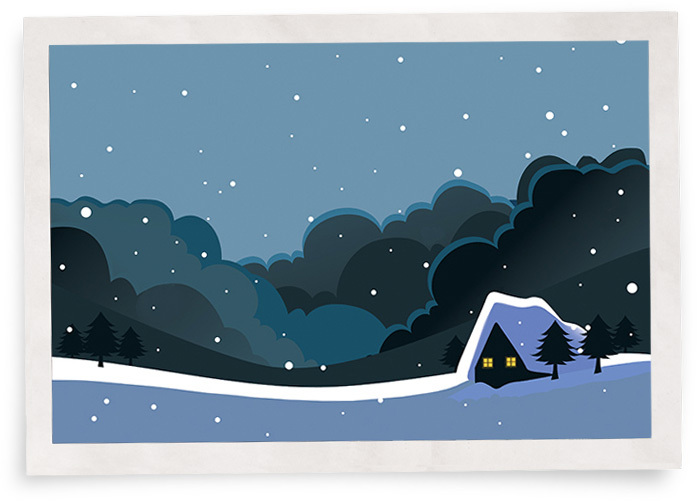 Your family will thank you, and not just during the holidays, but all year round.